J Reid Pianos fully restore Yamaha grand pianos and Yamaha upright pianos. J Reid Pianos also restore Yamaha upright pianos. 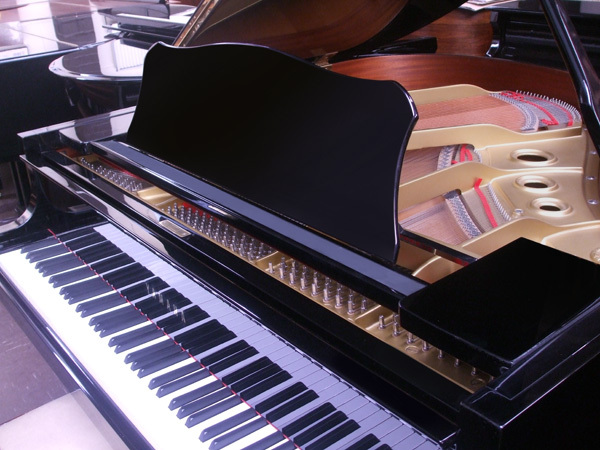 To enquire about any of our pianos and services, please complete our enquiry form.